Mayones Guitars & Basses will be one of the exhibitors at this year`s Guitar Summit. 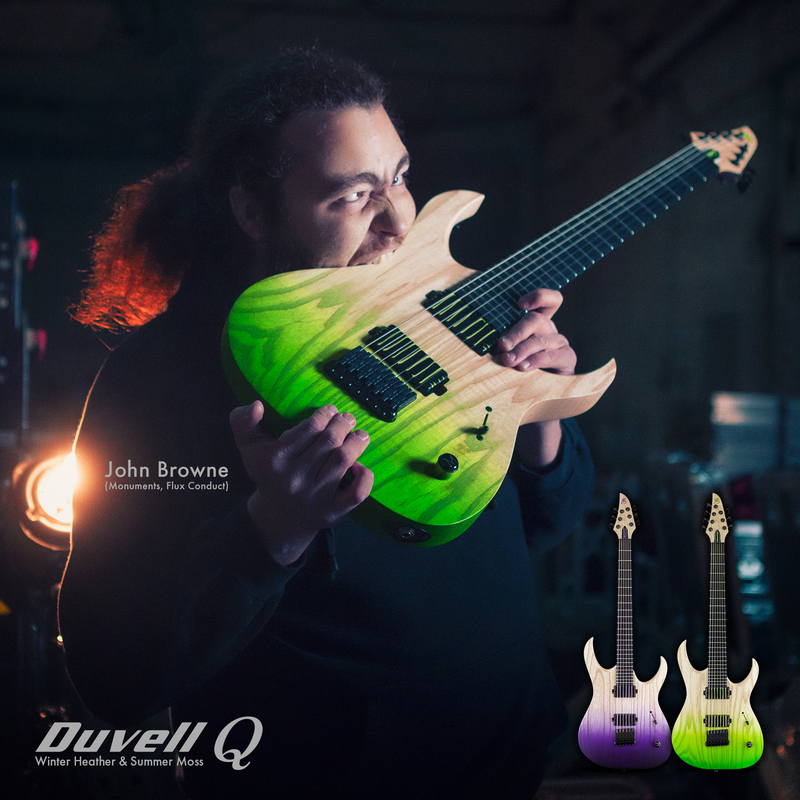 We also prepared a John Browne Guitar Clinic that will take place at the show. For more info please visit the official Guitar Summit 2018 Site.